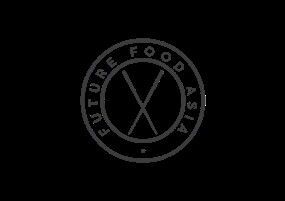 Future Food Asia is back for its third edition as Asia Pacific's premiere AgriTech and FoodTech summit. FFA aims to recognize the innovators and entrepreneurs from the region tackling one of our century's most pressing challenges: the Future of Food. Not only will the event have 10 finalist start-ups from across Asia Pacific present their innovations but also will host panel discussions and key note addresses on range of topics from sustainability to the future role of AI in the Agri-Food value chain to building innovations for small holder farmers.